Royal Caribbean launched a new initiative this week that seeks to consolidate the logins and accounts between Royal Caribbean's sister companies. 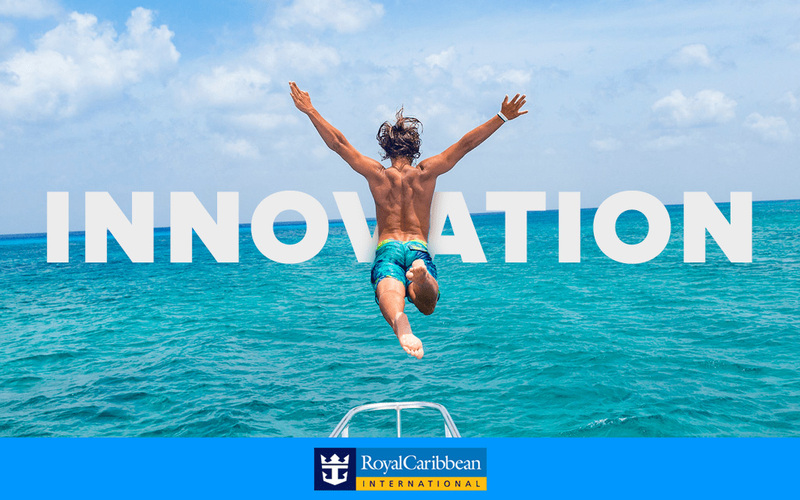 Beginning in March 2018, Royal Caribbean will begin offering an enhanced guest account that will, "deliver many capabilities of our digital cruise experience, to simplify the guest experience online and to allow guests to quickly access features and information." The one login can be used for Royal Caribbean and Celebrity Cruises apps and websites. It promises to bring them everything guests need from loyalty (Crown & Anchor) information, personalized itineraries and details – all with just one account login. Unfortunately, the initial implementation has resulted in some "growing pains" that have resulted in some users unable to access the new system. You can always use the old log in in the meantime. Symphony of the Seas concluded her second set of sea trials. Our full review of Chops Grille on Brilliance of the Seas. We spotted a new all acecss tour available, which takes guests behind the scenes of how the the crew lives. Royal Caribbean updated its smartphone app to include support for Symphony of the Seas. Royal Caribbean opened its 2019 European sailings from Southampton. Six alternatives to an unlimited alcohol package. The 240th episode of the Royal Caribbean Blog Podcast is now available, providing an overview to the unlimited drink packages offered by Royal Caribbean. In this episode, Matt goes over the basics of the unlimited drink packages, and explains what they entail, and if you shoud get one. Travel Weekly reports on the non-TV marketing strategy Royal Caribbean is using before the ship's launch. Miami Herald announced the new partnership between Royal Caribbean and Miami's Frost Science Center.